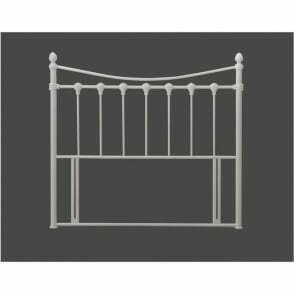 Part of the Tetras range by Time Living, this 4ft6 double Tetras headboard with silver metal finish is perfect for any standard double 4ft6 divan bed base. 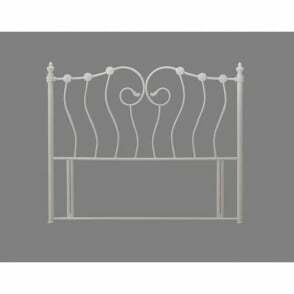 This Tetras 4ft6 silver headboard gives any compatible 4ft6 divan bed base a face lift, offering a contemporary design with striking silver and beech leg posts. 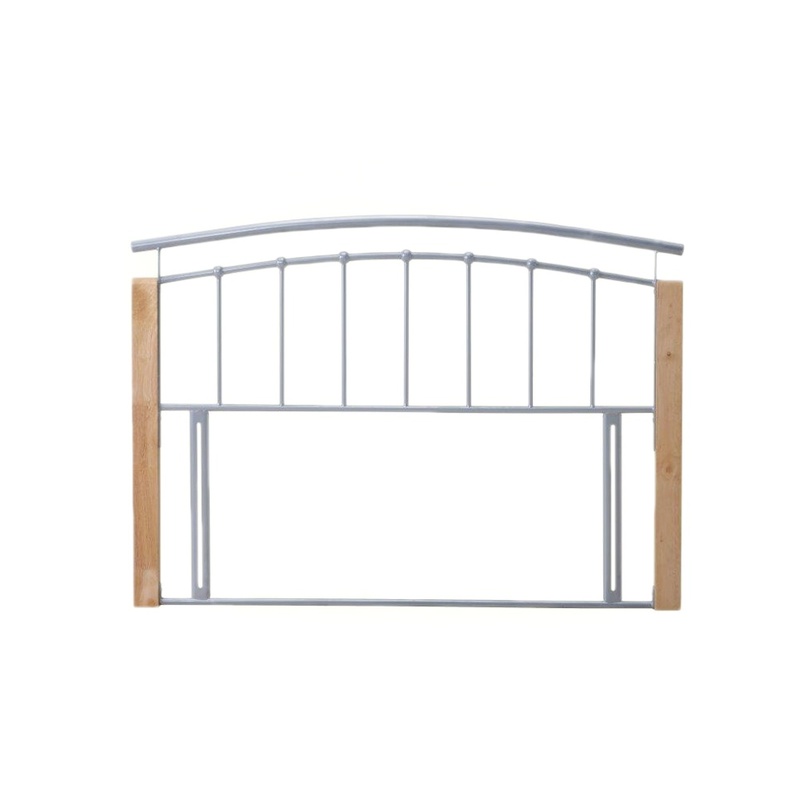 The Tetras 4ft6 double silver metal headboard is easy to affix to your divan bed base, and comes complete with all necessary screw fitments needed for attaching securely to your bed base. We offer free next day delivery as standard. 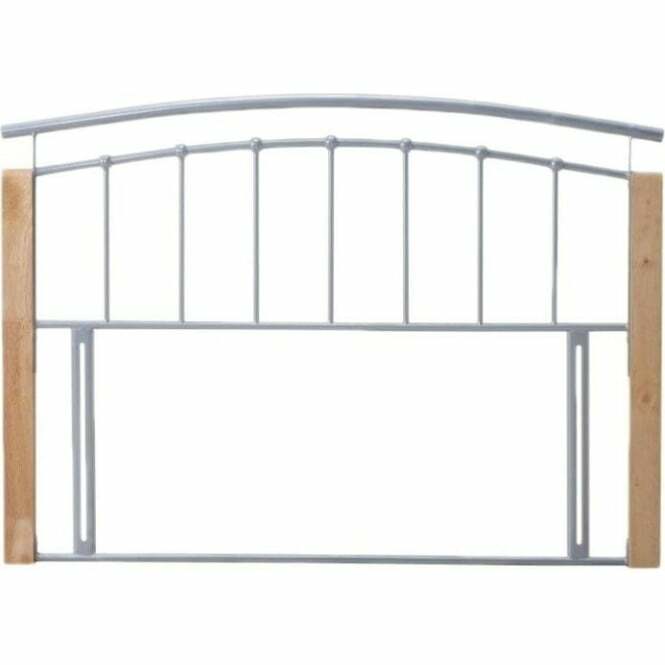 This Tetras 4ft6 silver headboard is covered against manufacturing faults via a manufacturer’s warranty.